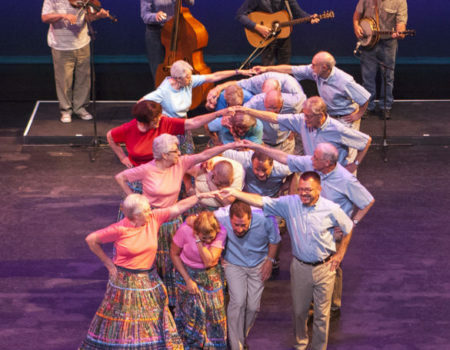 If you like Shindig on the Green, you’ll love the Mountain Dance and Folk Festival! Proceeds support Shindig on the Green. Click here for more history of the Festival. Click here if you are interested in performing. 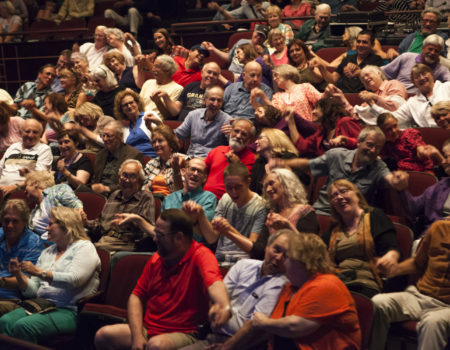 2019 Program and Performers Will Be Announced Soon! 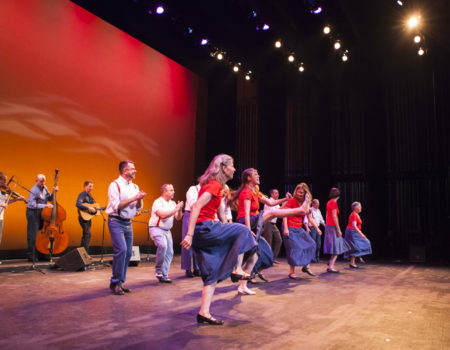 Those of us who attended the Mountain Dance and Music Festival held at McCormick Field last night were very much impressed with the charm, simplicity, and naturalness of the program. We think that the Chamber of Commerce is to be congratulated upon the vision they had seven years ago before people in general recognized and understood the worth of the fine old traditional ballads and mountain music...As a nation, we are just old enough to recognize the beauty and worth of our pioneer ways...The spontaneous response of the audiences to the folk festival here this week indicates in the strongest terms that the people of Asheville and Western North Carolina are tremendously interested in the arts which are a genuine part of their heritage. We should take pride in these folk arts and they should be developed and presented in public programs each year as something distinctive and unique, something that will doubtless serve to attract to the region thousands and thousands of people who are interested in this valuable heritage form our pioneer ancestors.